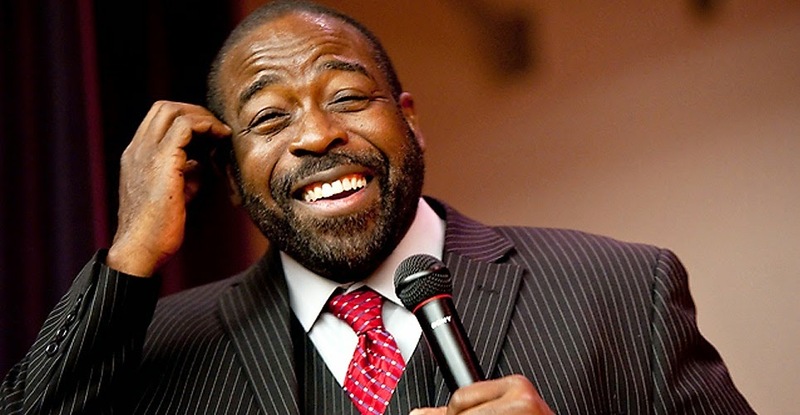 25 Inspirational Les Brown Quotes: It's Possible! - Motivate Amaze Be GREAT: The Motivation and Inspiration for Self-Improvement you need! 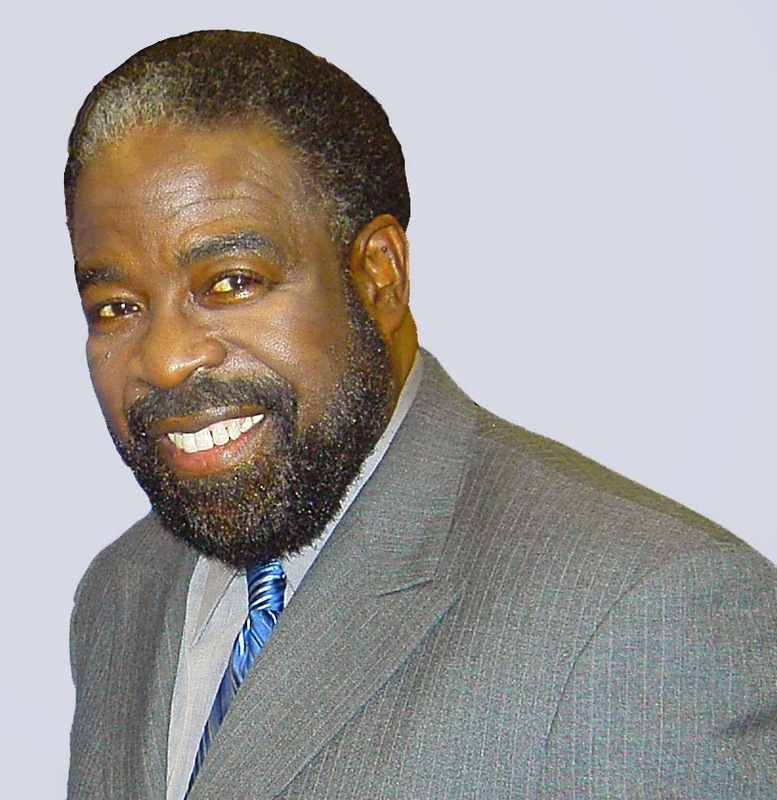 Home new Quotes 25 Inspirational Les Brown Quotes: It's Possible! 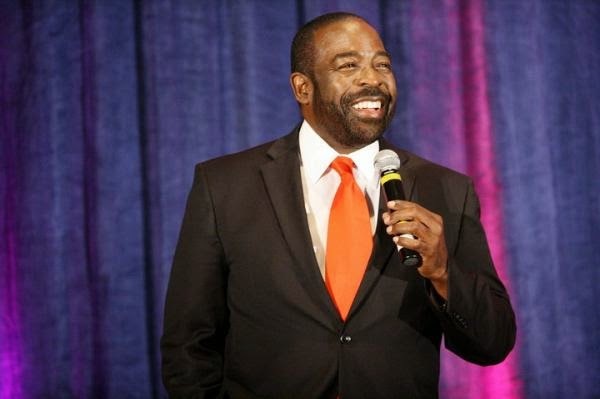 25 Inspirational Les Brown Quotes: It's Possible! 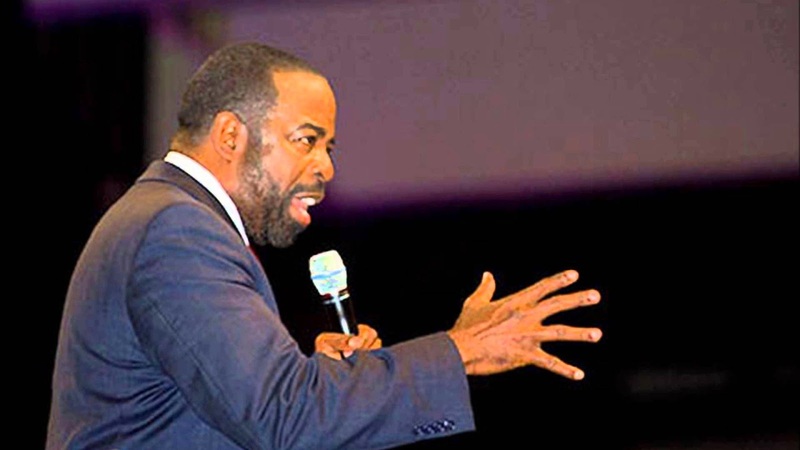 If we had to rank our favorite motivational speakers, Les Brown would be on the top 5 no question. His words are amazing, his drive inspirational, and his delivery very passionate. If you don't know nothing from him you should check some of his speeches on youtube. He makes us believe that "It's Possible!". Let see if you also believe that your dream its possible, by reading this Les Brown inspirational quotes selection, enjoy! Share this quotes with someone you know that needs to believe that "It's Possible! ".